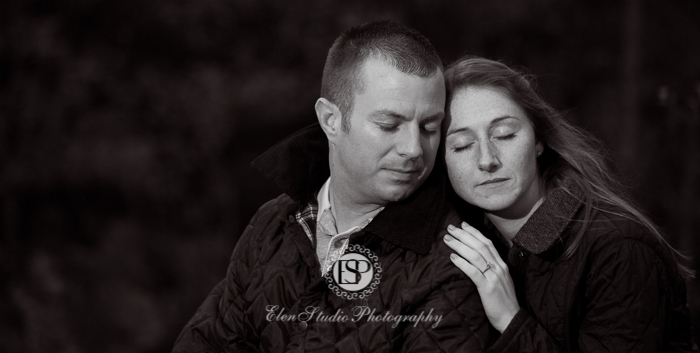 We’ve recently got together to photograph Emma and Andrew at Elvaston Castle Park. This is one of our favourite places around Derby. The park has got a wood with old and very large trees where we hid from open sun to take few pictures. Then we walked towards the house and the garden for more shots. It was pretty hot so we decided to finish the session with ice cream. Emma and Andrew will unusually have two weddings: one, with official ceremony, in Australia, and the other one back in England. 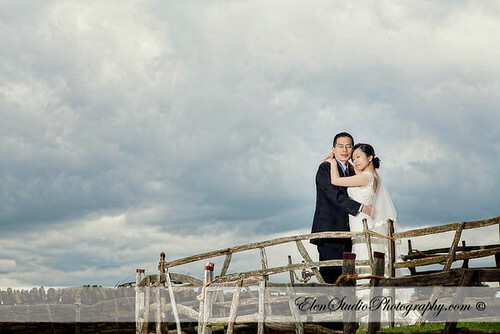 Wishing them an excellent Australian wedding party and look forward to photographing their wedding day here in England! For their pre-wedding shoot, Alyona and Dmitriy have chosen a vintage style. The whole photo shoot was done at Elvaston Castle Park, near Derby, which suited very well the vintage style with its Hall and surroundings. Alyona’s dress, make-up and hair style (the hair style was beautifully done by Kate Thomson) and Dmitriy’s outfits were perfectly matching each other. Both the couple and Elen Studio Photography put their efforts together to choose the vintage accessories and create the shoot idea. Altogether there was a truly feeling of the 40ths atmosphere. Having all these ingredients along with excellent warm and sunny weather, we all had a great time whilst shooting these engagement photos for Alyona and Dmitriy. 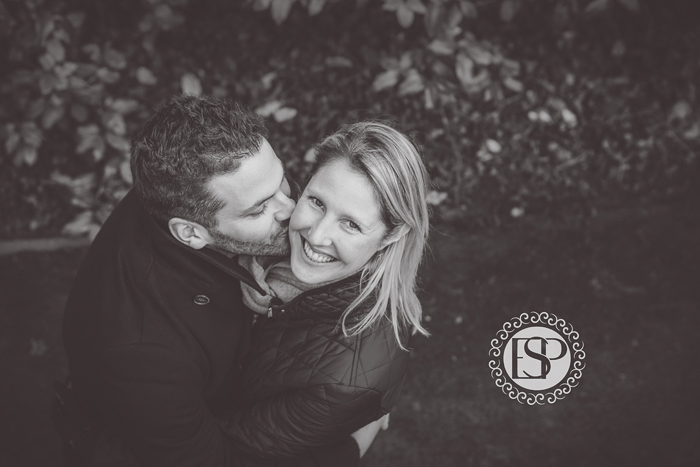 Looking forward to shoot their wedding day! Vanina and Hans are getting married at the end of this year. 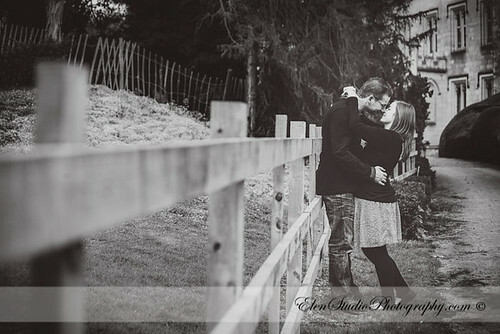 For their pre-wedding photo shoot they wanted that the photographs would also capture beautiful Derbyshire countriside. After several suggestions we’ve decided to take pictures at Derby itself, around Heage and the Heage Windmill and at Butterley railway station, reflecting the rich railway past of the region. The weather was great on the day. The shoot in one of Derby’s parks was followed by few pictures at the Heage Mill, the only remaining working mill in the area built back in 1797, with pretty view of Derbyshire hills. After that we moved to the Butterley railway station where, by coincidence, there was a festival with steam engines operating on the line. The day was full of fun and positive emotions from the shoot and from the walk around Derbyshire. Vanina and Hans, have a fantastic wedding day! It was a pleasure to photograph you. 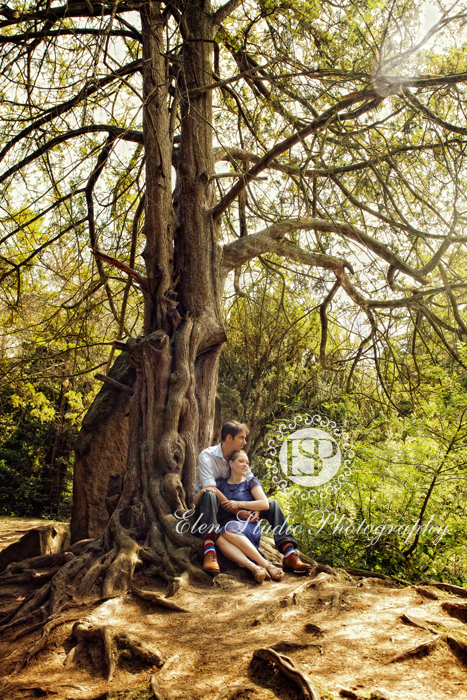 We met Katie and Nick at one of weddings and were glad to see them again at this photo session. The portrait photo shoot was carried out in Derby. During the shoot we’ve been in few different places for variety of pictures. Here are some photos from this session. 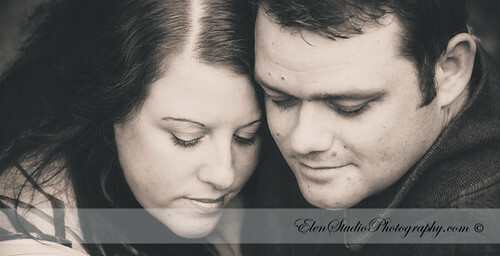 It was a great pre-wedding photo shoot with a very pleasant couple, Louise and Neil who will get married in September. This time we’ve decided to go to beautiful Elvaston Castle Park near Derby, and were actually quite lucky to catch warm and sunny weather in the middle of a row of cold and rainy days. Elvaston Castle Park always has some interesting places like the one we’ve found – a log and a bench made of a log were unusual props for some of the pictures. 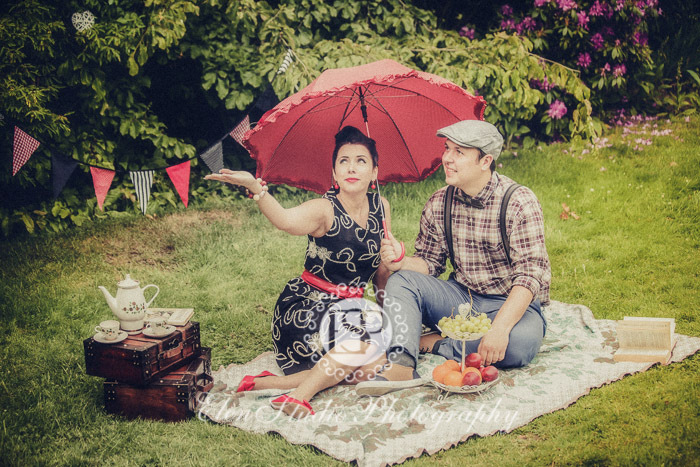 Louse and Neil were in excellent mood and prepared for the shoot very well – they brought a nice cakes stand and had a little picnic during the shoot. They’ve even got special umbrellas but the weather this time was on our side. 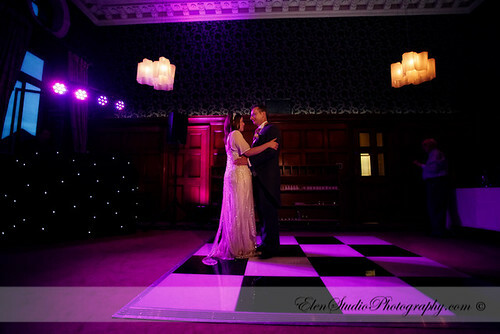 We photographed the wedding of Sarah and Chris last year and it was pleasure to see and photograph them again. This time this was a portrait photoshoot in the city centre of Derby which we believe has a special character. We were all lucky with the warm and sunny weather, very unusual for the end of March. This naturally helped to get this summer look of the pictures. Many thanks to Sarah and Chris for their time and preparation. 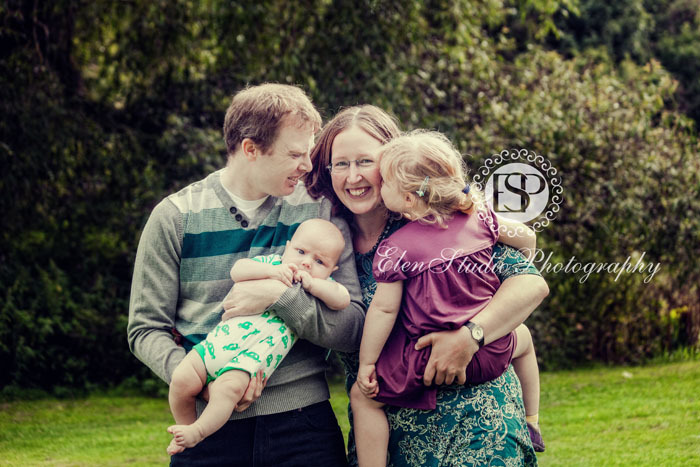 We had a great time photographing you in this casual and friendly atmosphere in that fantastic sunny weather.